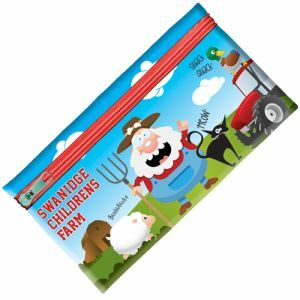 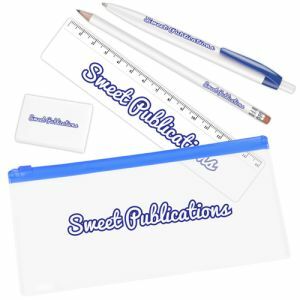 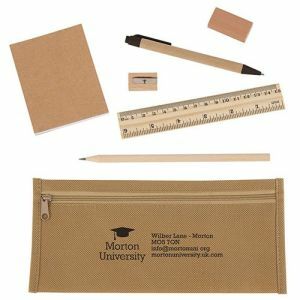 Personalised Pencil Cases are one of our biggest selling promotional school and education products that fit the budget and get your message seen on a daily basis. 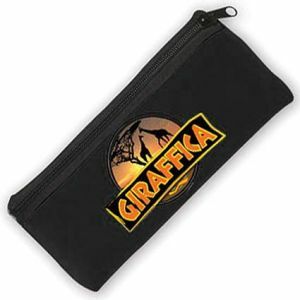 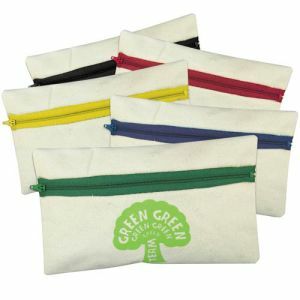 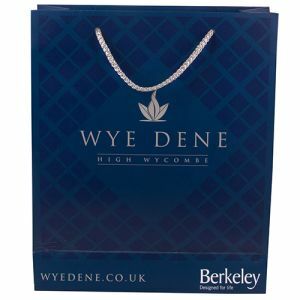 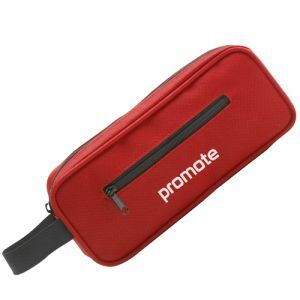 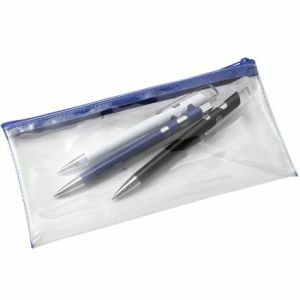 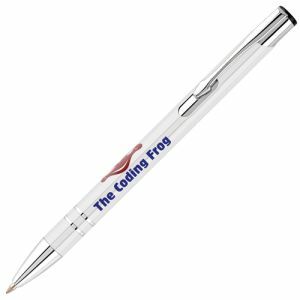 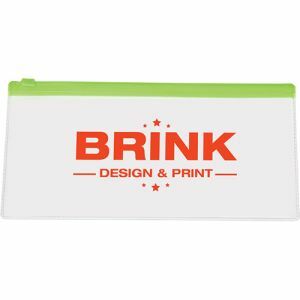 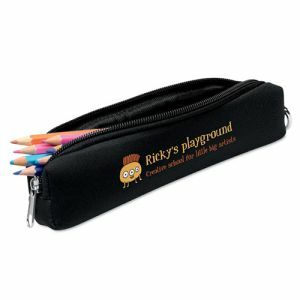 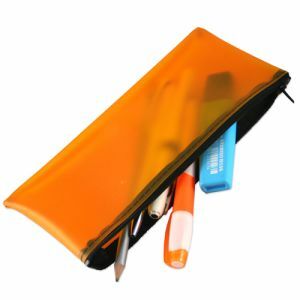 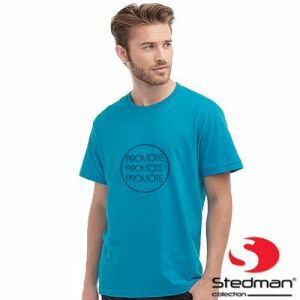 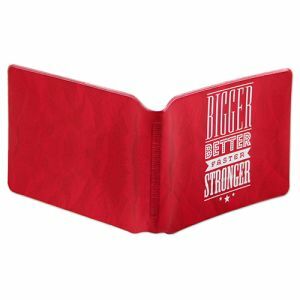 Promotional pencil cases comes in many styles and finishes from a frosted or patent pvc pencil case to recycled eco friendly cotton pencil cases and available in many colours for girls or boys. 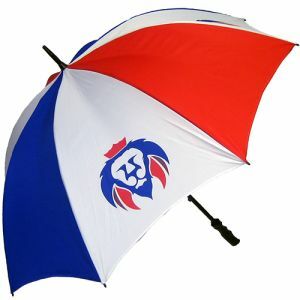 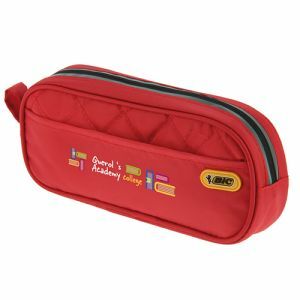 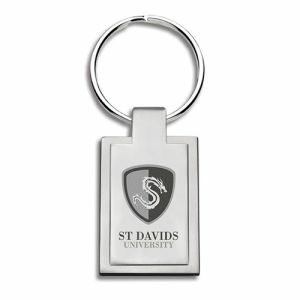 We believe that every school child uses or has used a pencil case and you can fill these with other personalised promotional goods and hand them out at events or when visiting education facilities.